Blog d'Infantil: SORTIDA A CAN MONTCAU! 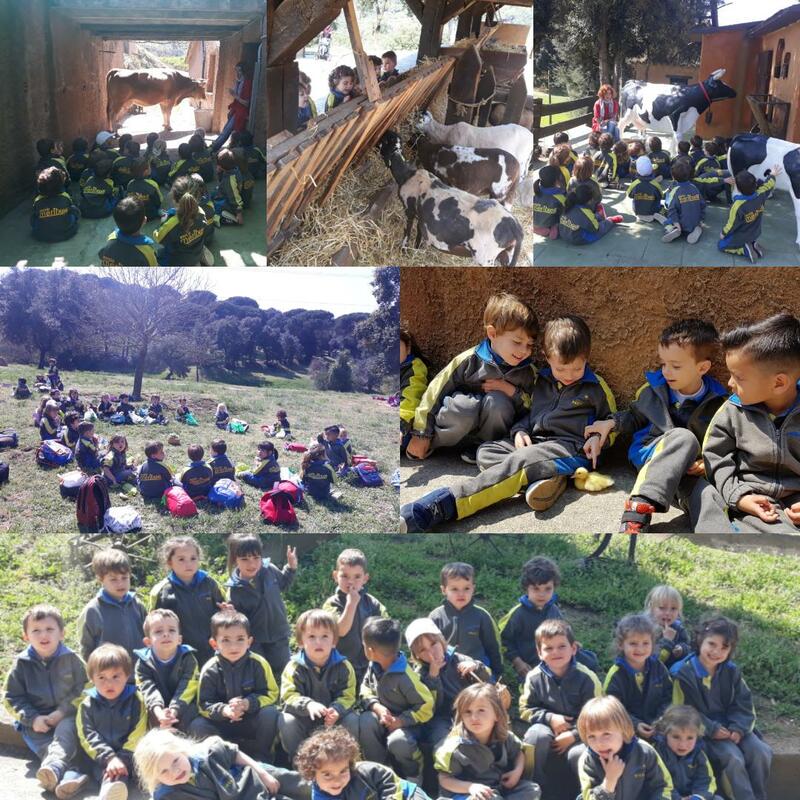 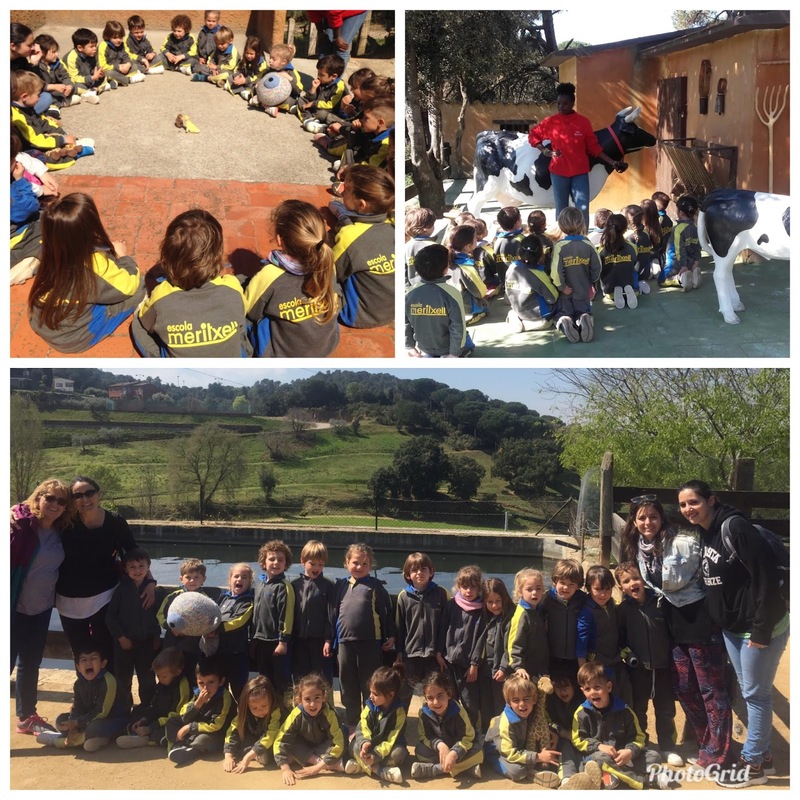 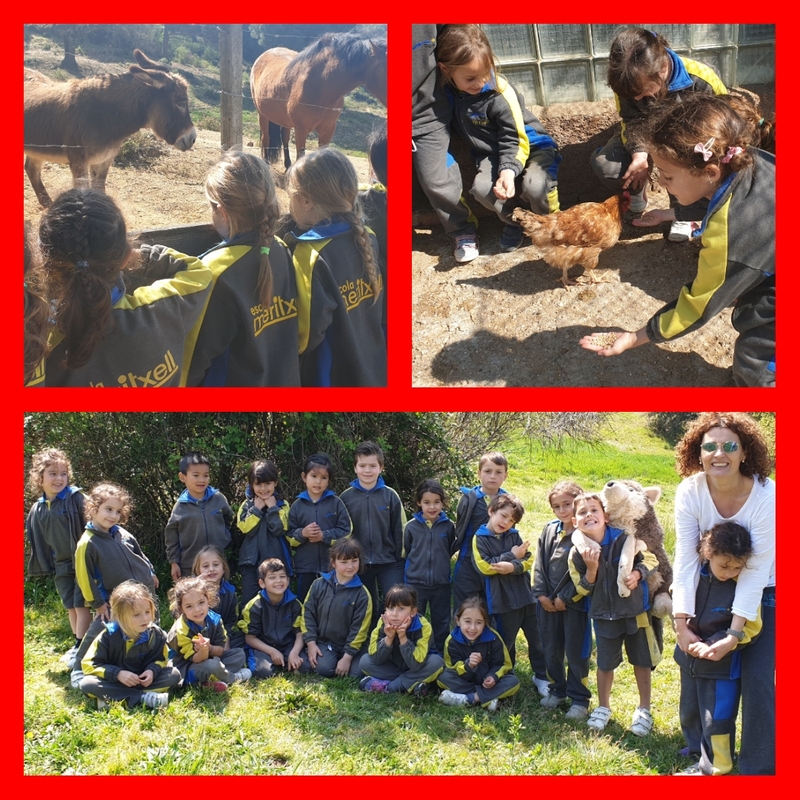 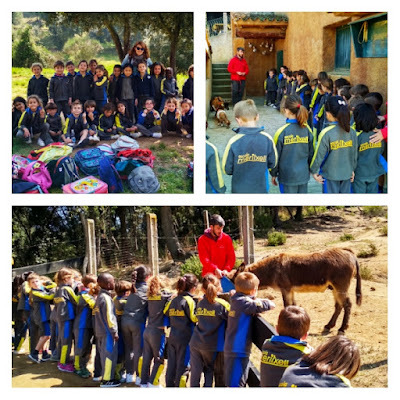 AVUI, DIVENDRES, ELS NENS I NENES D'INFANTIL HEM VISITAT UNA GRANJA! 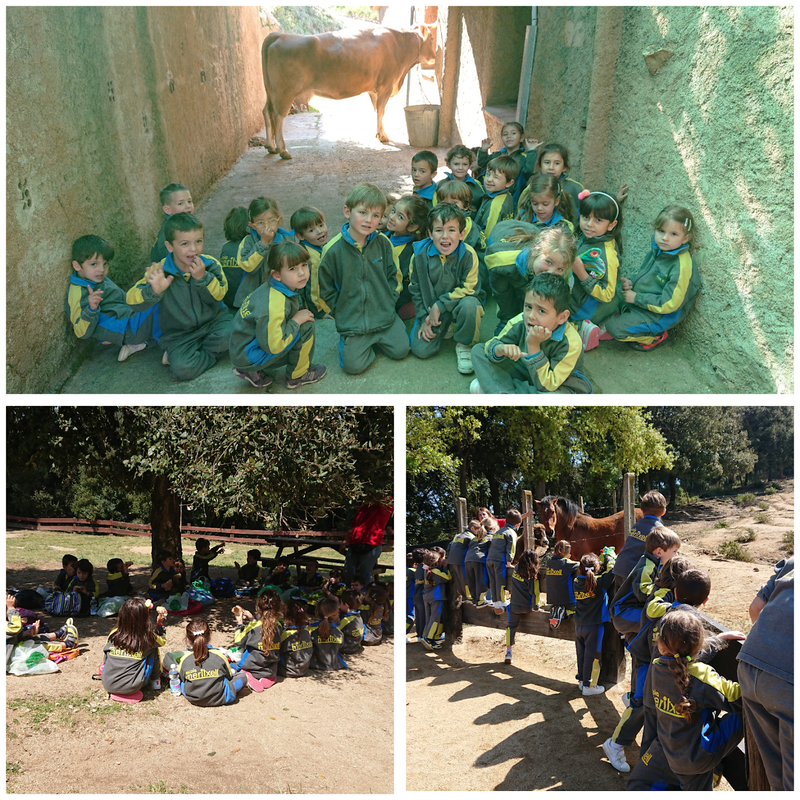 GRAN DIA DE CONVIVÈNCIA I ALEGRIA!